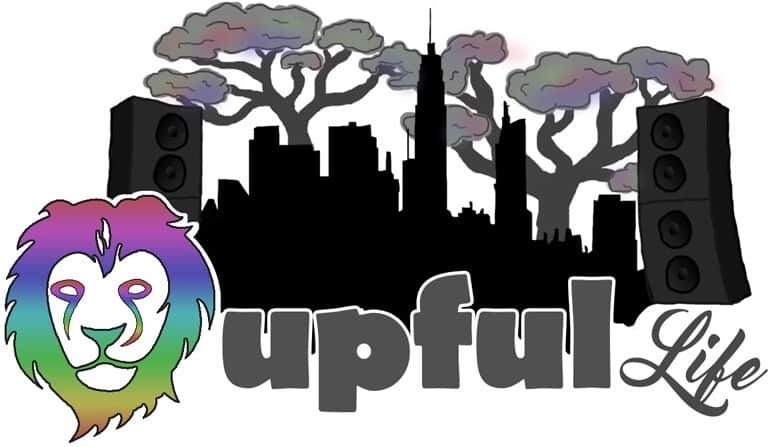 Episode 010 of *The Upful Life Podcast* welcomes a very special guest in Jeffrey Dupuis, longtime music/concert photographer, and professional Addiction Counselor. A spirited convo with an old friend, inspirational human, & someone who is a treasure to several communities. As the host of this show, I am proud to unveil an episode with a focus on Addiction/Recovery, including some honest and transparent reflections on my own struggle. In recent months I’ve felt called to find a greater purpose in helping people fight their way out of this darkness, to find their way home. I intend for *The Upful LIFE Podcast* to be a vehicle for these transmissions, and this episode is a prime example. From there we pivot into the main reason I asked Jeffrey on to my show: his work in recovery, and how it is both relevant & important to our music culture- from the stage to the rage. Jeffrey reveals humbling personal reflections on his own journey in and out of addiction, and his amazing, rewarding life in recovery. We talk about sober jam collectives like Wharf Rats and the Phellowship, before he delves deep into his actual profession in New Orleans as a licensed addiction counselor. We share an honest and frightening conversation about the stark reality of Fentanyl. Jeffrey , a man many years sober & abstinent of any kind of substance, then bravely leads the way into an informative discussion in his area of expertise, the oft-controversial, progressive-in-nature, solutions-based, and urgently-needed Medication Assisted Treatment for opiate abuse and addiction. Jeffrey keeps it 100 and I’m certain this convo will have value to a plethora of people on all sides of this ever pertinent issue. Thank you Jeffrey for opening your heart, mind and spirit. You, sir, are a Real One. Also on Episode 010, an appropriate ***Deep Bow*** in gratitude and appreciation to Dopey Podcast (4min mark) a show that serves as great inspiration to me, and a lifeline to thousands affected by this scourge of Addiction. A proverbial tip of the Kangol to Dave & Dopey Nation. We lighten up a bit and finish this episode with another phone call to J.A., my brotha’ from anotha’. He’s our resident Glimmer Twins aficionado, & checks in on all things Stones at NOLA JazzFest. Not only my best bud since 5th Grade, but also a wealth of perspective on music culture, most specifically the Rolling Stones. J.A. will continue steadily sliding thru the pod every few weeks, because the streets demand it. My man is very popular guy!